On the show today we discussed the Super Bowl with Shane Boyd. We also talked about the Kentucky Sports Figure of the year award with Mark Story. 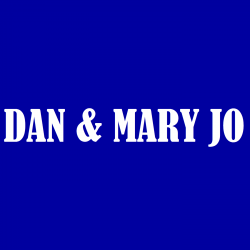 On the show today we heard some stories of Dan and Mary Jo’s karaoke days. We also talked high school basketball and UK vs Florida with Kyle Tucker. On the show today we had Josh Moore on to talk about the Kentucky Mr. Football award. We also were joined by Kent Spencer to discuss the loss for UK basketball yesterday. On the show we discussed the UK vs Kansas game today. 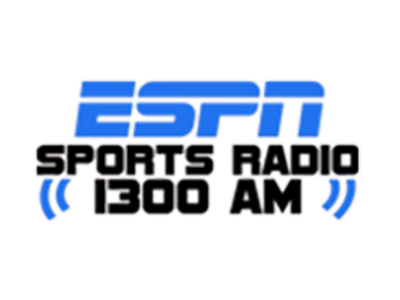 We had The voice of the Jayhawks Brian Hanni on to discuss the game and Eric Bosse to discuss the match ups for the game. On the show today we talked UK football with Jen Smith and we also talked about the UK game yesterday as well as the NFL playoffs later today. On the show today we talked about the basketball game yesterday as well as the sports figure of the year vote and the NFL playoffs today. On the show today we had Chris Fisher on to talk about UK football and basketball. We also had Jon Hale on to talk UK football. On the show today we talked about the huge win for the basketball team against Arkansas. We also talked NFL playoffs. On the show today we talked about how well UK matches up against Arkansas and some high school basketball. We also discussed our time off during the holidays.